The global market of Enterprise Mobile Applications is expected to reach $284 billion in 2019. This is proof that innovative mobile technologies are gaining global adoption at an unprecedented pace. Notwithstanding the business model and the scalability or size, more and more business owners are adopting enterprise mobility. Enterprise Mobility has become a trending topic in recent years. With improved and enhanced proficiency, it has a great impact on influencing enterprises set for tremendous growth and to help them achieve the optimum outcome. Here’s a look at some trends that will shape the Enterprise Mobility market in the years to come. 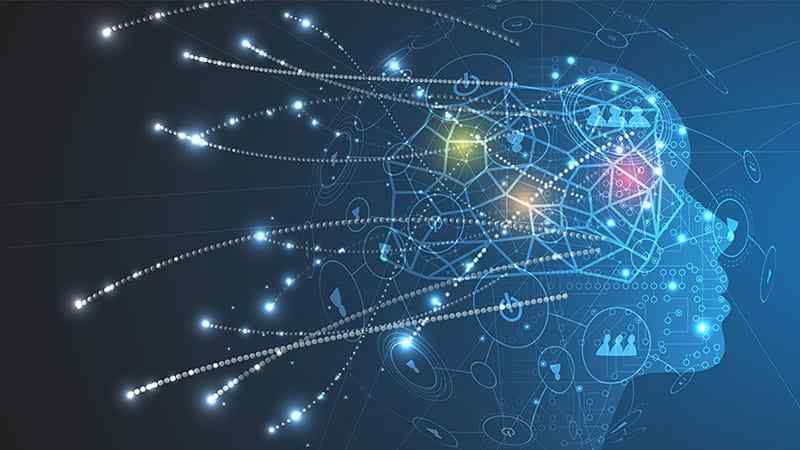 The Artificial Intelligence Rise – With the most swiftly developing technology, businesses have started implementing it (AI) to efficiently automate processes at all levels. Many industries have realized the power of AI, it manages resources within devices and continuously optimizes them by monitoring the ROM, RAM, and CPU. AI will prove to be the most promising technology to improve communication standards and workflow efficiency thereby elevating business process cycles. Bring Your Own Device (BYOD) – This growing trend has employees bringing their own devices to the workplace. Though this reduces purchasing costs, it can increase the risk to official data. This risk can be combated with equipping employee devices with the enterprise version of different applications. CIOs are leveraging BYOD to improve accessibility and convenience for employees. 2019 will also see a trend of IT leaders preparing their customers and clients for mobile triumphs with this trend. Cloud Computing – Companies have extensive data that needs to be safely stored. To fulfill this demand, cloud computing is the best option. The reliability and affordability of cloud services, and also its potential to handle big data have made it a popular go-to as an enterprise solution. With strategic alliances, custom application development will adopt migration to the cloud. Security At The Centre – With the BYOD trend and other data breach complications coming to the fore, security will take center stage in enterprise mobility in 2019. Multilayered security models along with access security technologies like zero trust cybersecurity, improved biometrics, scanless security features, and enhanced facial recognition will be part of the enterprise mobility trend this year. The IoT Evolution – Easier connection to the internet and the burgeoning of smart devices have escalated the growth of IoT. In the coming year, business will largely depend on IoT to gain access to big data which will help them to make calculated business decisions. Organizations making use of IoT enabled devices will benefit from accelerated procurement cycles and thus improve customer responsiveness. Location-based Services – Location-based technology in business apps is less commonplace. Apps will soon advise consumers with points of interest. Location-based apps, in the years to come, will simplify workflow and enable quicker decision making. They will be an integral feature of e-commerce solutions for personalized delivery notifications. In conclusion, the coming year will see a number of IT investments in the enterprise mobility domain. Enterprise Mobility holds the potential to improve business processes, while automation aids it to improve productivity and efficiency. It will be the stepping stone to ensure the security and authenticity of data, devices, and applications.